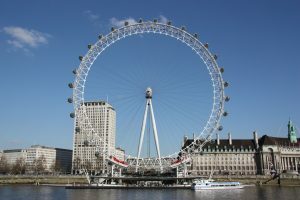 FREE London Business Directory is sponsored by Franchise UK (https://www.franchise-uk.co.uk ), a leading franchises for sale website with lot’s of business idea’s and useful information. Businesses for sale London website is designed to give you a detailed list of businesses for sale in London and also useful information on business information within the county. Should you be considering setting up your own business in London then our website will provide you with valuable contacts to get you started.